This is an ocean view deluxe condo. The ultimate thing about this Florida Vacation Rentals is that it has got a wide and spacious balcony looking at the private pool, ocean and beach. 2 bedrooms, two bathrooms, 1 kitchen and 1 living area are what Daytona Beach Vacation Rental has to offer you in this vacation season. 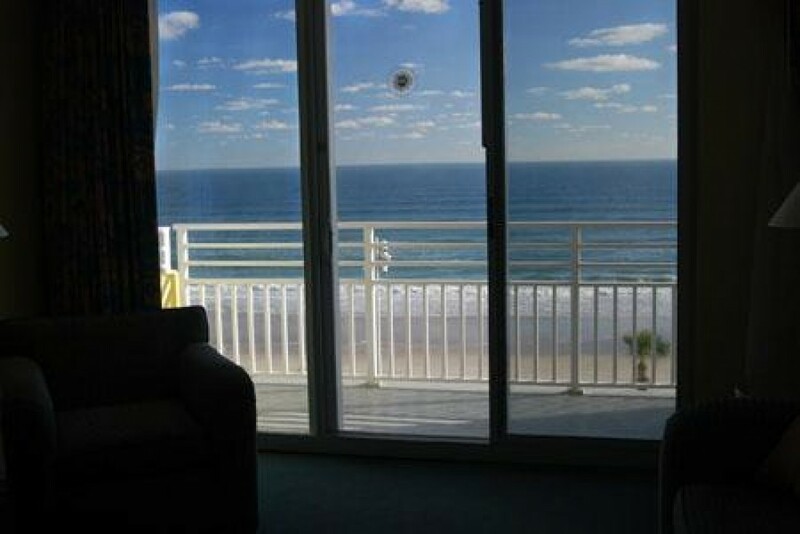 The oceanfront balcony delivers scintillating views and peace to your mind to start up a great day. There are 2 complete beds in the ultimate Master Bedroom. 2 complete beds are in the 2nd bedroom. There is a big Jacuzzi tub in the Master bathroom. There is a shower in the second bath. The living room has got all aspects of entertainment and overlooks ocean. Microwave, dishwasher, oven, stove, refrigerator and ice maker are all brand new in the amazing kitchen. The home has two washers/dryers. The dining room is nicely furnished. It is of formal eating. For kids, it is most suitable as it carries a porta-crib, X-Box and high chair. 3 TVs (cable/satellite connection), 2 Stereos, CD players and 3 VCR players are fitted in the home for you. $ There is forfeited of the security deposit in cancellation. The refund money will be calculated on the booking of property. Moreover, your trading will also be decided on availability.